I was blessed to meet some of the finalists and all of the winners, as well as the entire INDEX: Design to Improve Life crew, a happy bunch of incredibly smart, motivated and positive people, whose everyday life consists of finding ways to change the world for the better. 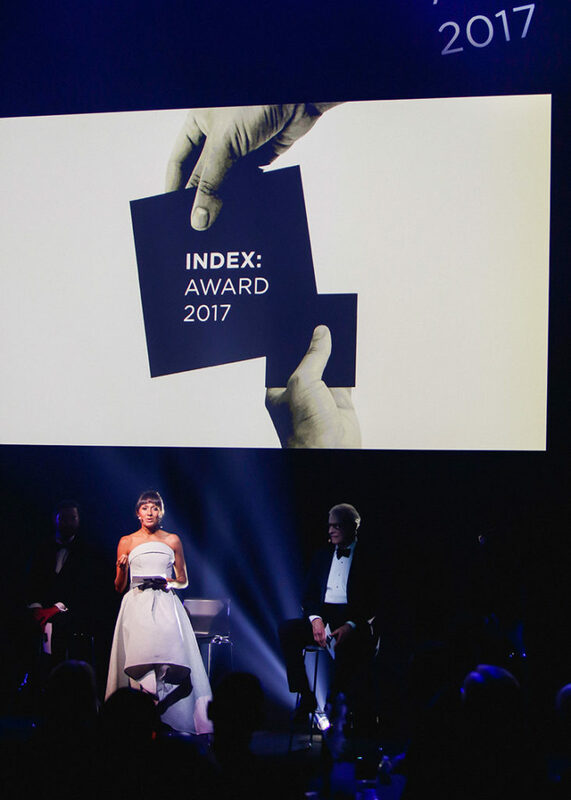 I also had the the honour of meeting Her Royal Highness, the Crown Princess of Denmark, who handed over the INDEX Award in the category „Community“. Thank you INDEX for these inspiring days!